Every year around this time, you might start seeing stories on the news or articles online about how bad the upcoming flu season will be. While most of these reports are nothing more than pseudoscience meant to grab headlines and attention, there’s a kernel of truth to them. After all, flu season is a perennial affair that puts you and your children in harm’s way of a serious illness. While the vast majority of cases in the U.S. happen to be relatively mild bouts of the flu, the most effective medication is never getting sick in the first place. That’s where the flu vaccine comes in, but the moment some people start talking about injections, they have more questions than they know to ask. If this sounds like you, check the answers to these four common questions about flu season before it’s too late. While the flu virus never truly goes away in a manner that causes more cases when it “returns” later in the year, it’s rather environmental effects that let the microorganisms flourish and infect more people than usual. According to the U.S. Centers for Disease Control and Prevention, the drop in temperatures and increase in moisture that happen around October give rise to flu season in most parts of the U.S. Also, with the start of school and more people heading indoors for heat, the increased density of learning and work spaces means germs are more readily swapped on doorknobs, eating surfaces and even innocuous handshakes. 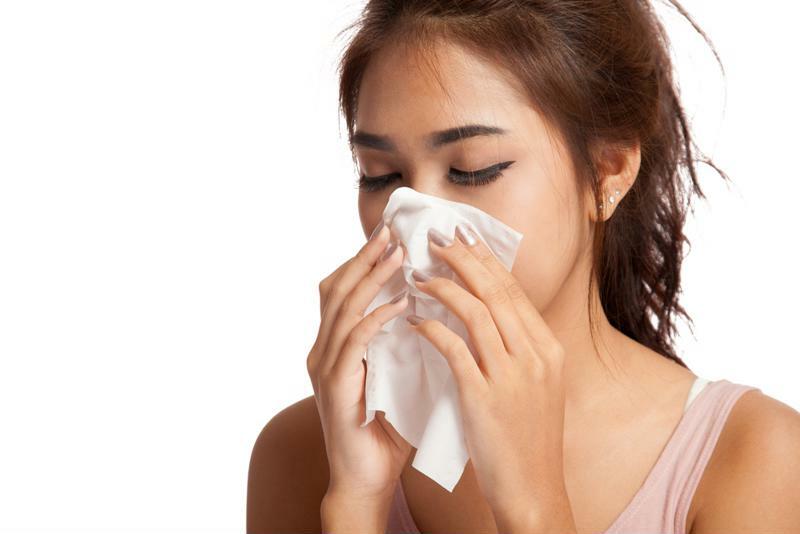 By May, flu season is more or less wrapped up, but the periods of highest intensity usually come around December and January when temperatures are at their lowest and your immune system has the biggest battle ahead of it. Because the worst of the flu activity might not hit your area for a matter of months, many people get it in their heads that they don’t have to be in any particular rush to get their annual vaccinations. After years of waiting in emergency rooms and paying exorbitant bills at the doctor’s office, anybody would be turned off from chomping at the bit to get medical services. However, even the most perfectly formulated vaccines take time to protect your body against the flu. When you receive the injection, your body’s immune system takes an average of two weeks to recognize and create new chemicals to counter the imminent threat. In short, it’s always better to get your flu shot as early as possible to make sure you’re not caught off guard by a freak sneeze from a co-worker or friend. While you might have heard it through the grapevine or were told by a forwarded email, it’s true that flu vaccines contain some small element of the virus that’s traditionally responsible for getting you sick as a dog in the winter. However, if someone tries to tell you that he or she got sick from a flu shot, he or she is either lying or doesn’t know the science. Like spying on the enemy weeks before they reach the border, getting a flu shot offers both short- and long-term protection from the winter’s most common illness. The flu can take anyone out, so make sure you get vaccinated. Typically, only infants, the elderly and those with chronic conditions complicated by the flu will be taken seriously at traditional hospitals. You might even have to wait for days to get a call back from your primary care physician if you’re middle aged but still in tremendous pain. In these cases, a trip to your local CareWell urgent care center can help skip all the lines and get you the relief from all the aches, nausea and chills that the flu can bring. While the No. 1 piece of advice any doctor will give you about flu season will be to get vaccinated before you get sick, it always happens the other way around for some people. However, unless you’re in particular danger from falling gravely ill from the flu, you don’t need to head to the ER. Even then, CareWell’s urgent care centers may be able to do the job more efficiently and affordably.